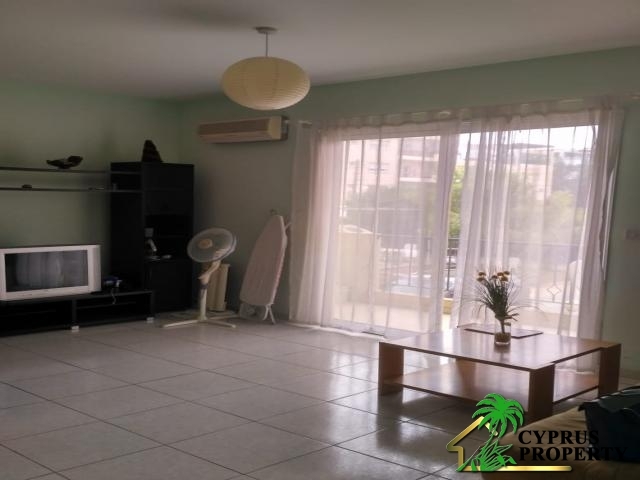 One bedroom flat available for rent located in P. Germasogias near Papas Supermarket, situated on the 1st floor of a gated building with communal swimming pool and gardens, covering 54sq.m. 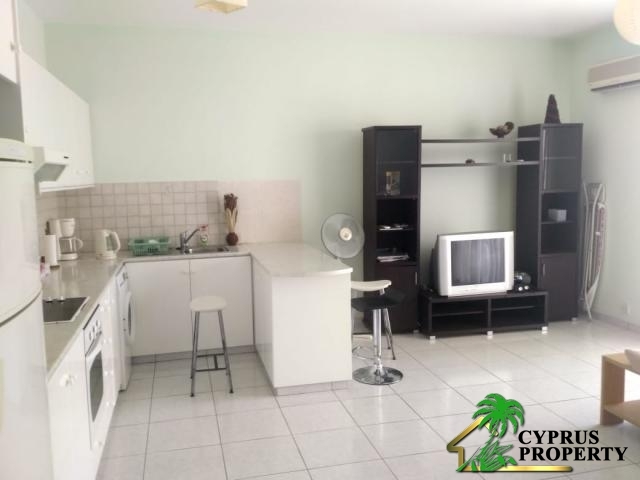 It consists of one bedroom, an open plan kitchen with living and dining room area, balcony and parking. Available with tittle deeds. Bedrooms: 1 Bathrooms: 1 Area: 54 sqm.